Helps with long-term weight management by minimizing the impact of carbohydrates. 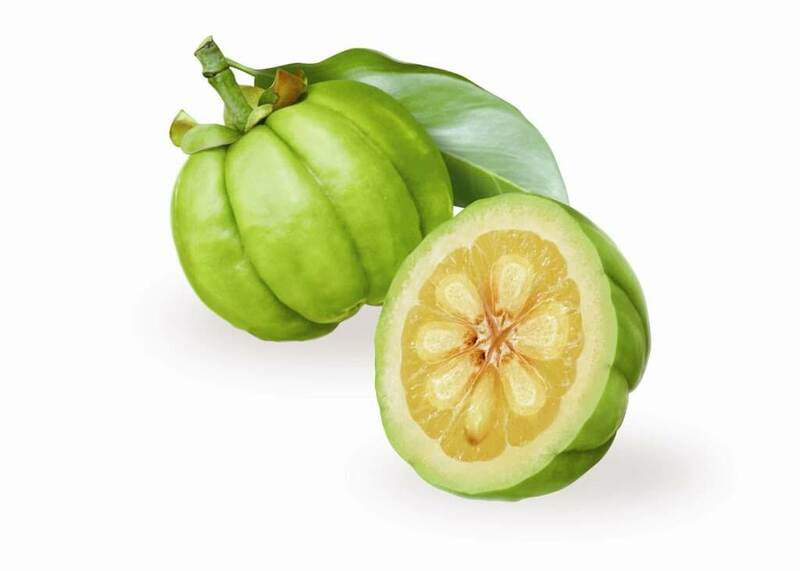 The hydroxycitric acid(HCA) from Garcinia Cambogiablocks the enzyme ATP-citrate lyase, which is responsible for converting carbohydrates to fat. This allows more glucose to be used by the cells as energy, while decreasing the amount of new fat produced and increasing satiety. Hydroxycitric acid has been proven in multiple studies to be a safe and effective weight loss ingredient which suppresses appetite and inhibits fat synthesis. Read more about the benefits of HCA in our newest white paper: Carbohydrate Metabolism – Slowing Lipid Synthesis.